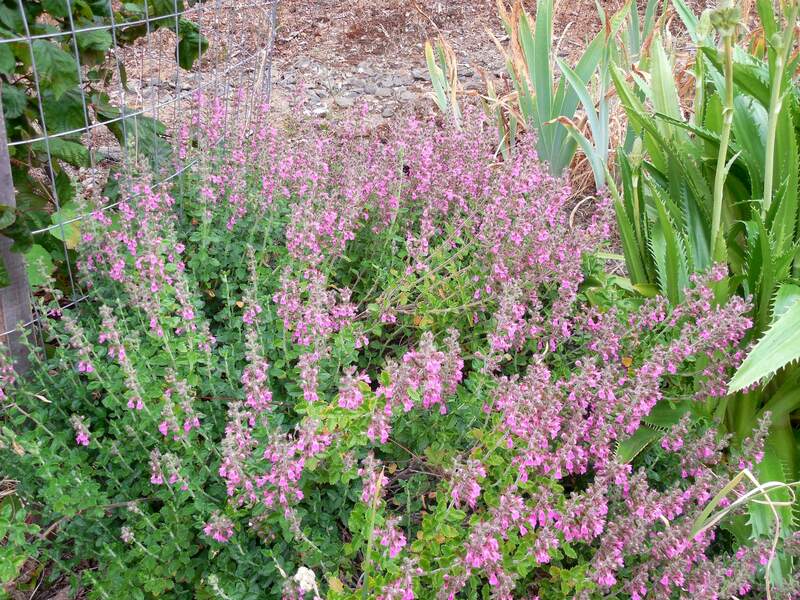 How can one not love a drought-resistant, deer-proof, reliable blooming plant? This one has lived here long enough for me to move babies to other places around the house. It makes itself at home wherever it goes. 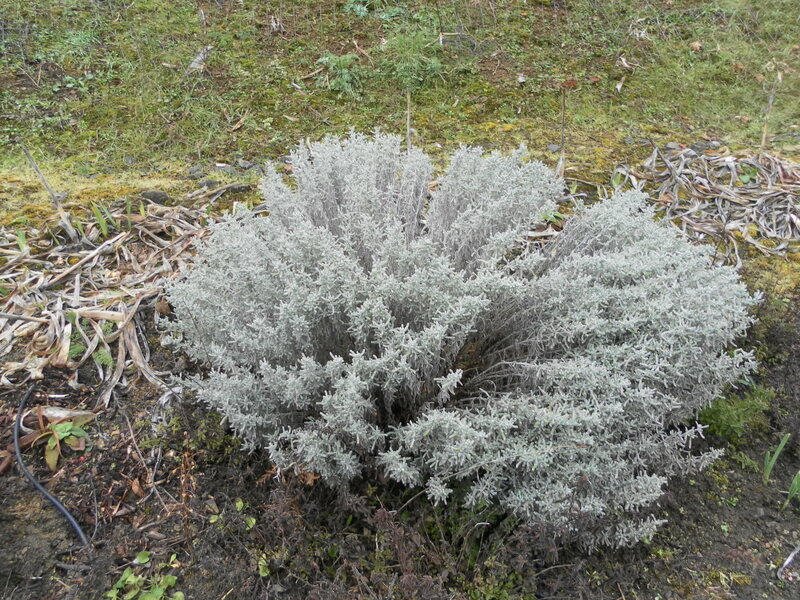 Does not take over, may make a baby if encouraged, takes pruning at most any time of year. The bumble bees love these flowers. While I am smart enough not to test them, they are so engrossed in the blossoms they barely notice people around. Bumbles are not the only bees who savor this nectar. 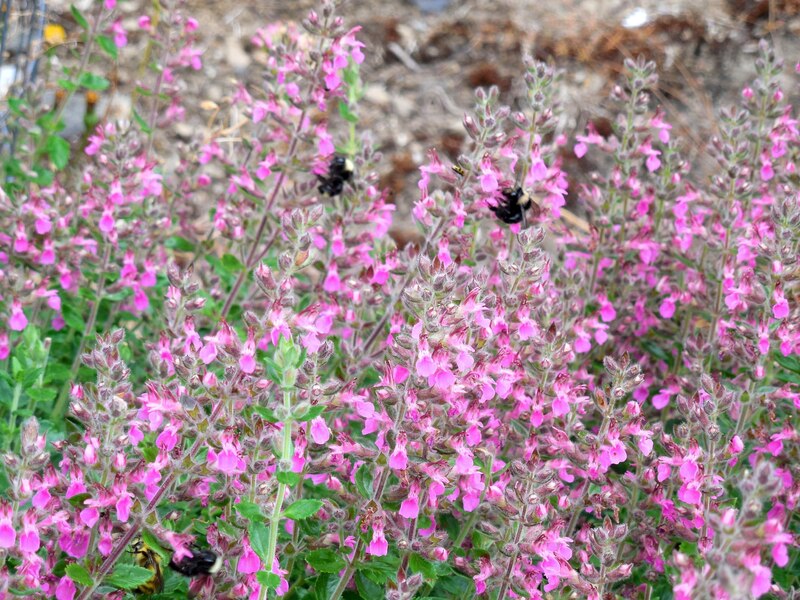 Categories: Uncategorized | Tags: bees, bumblebees, deer-proof, dorught-resistant, flower, gemander, nectar, pink, pruning | Permalink. Doesn’t it really depend on your definition of what is a weed? 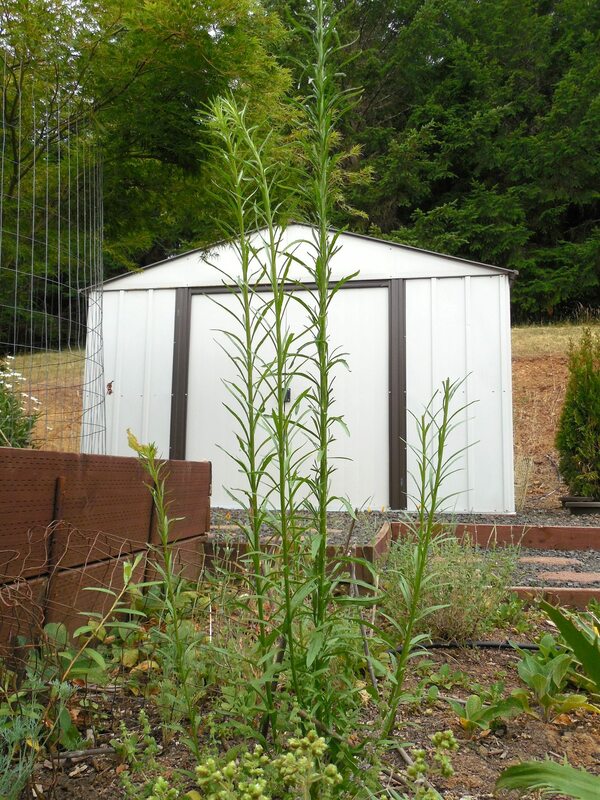 This garden invader (see, a negative comment by me already), is at least 4 feet tall (over a meter). I have been letting it stay so I could see what the flower looks like. Perhaps I will like the blossoms, and it could be a new addition to this deer-proof bed. So far, neither bees or wasps have been attracted to this specimen. Although, when I was photographing this morning, the bees were all over nearby plants, and I did not dawdle. 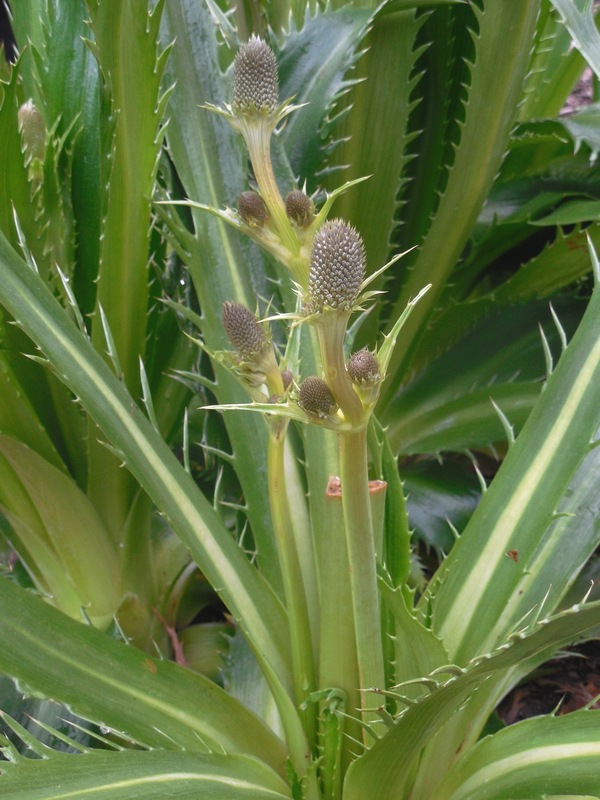 The other photo-taking challenge was getting the entire plant in one picture. It is in the middle of a bed, and the neighboring greenery partially disguises what I am attempting to point out. 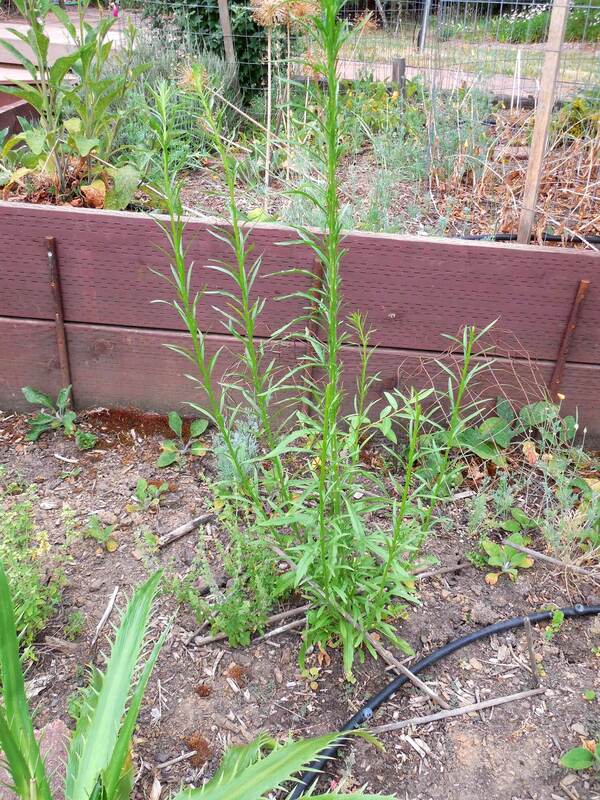 Categories: Uncategorized | Tags: deer-proof, garden, invader, tall, weed | Permalink. These have been around here for a very long time. More recently, I’ve been dividing the bulbs and spreading them around to new places. The deer avoid all members of the allium – or onion – family. 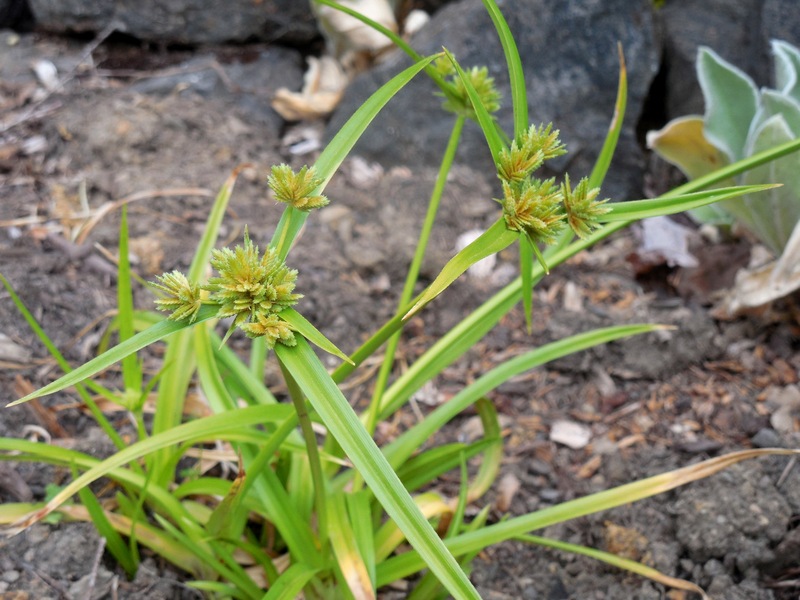 With a lot of alliums, I have noticed the leaves are insignificant, but these have broader, more visible leaves, than other members of this family. The green is a strong contrast to the bright yellow flowers, and the leaves make a more full appearing bouquet on the ground with the flowers. Categories: Uncategorized | Tags: allium, bulb, deer, deer-proof, deer-resistant, flower, onion, yellow | Permalink.